Don’t miss author and illustrator Becky Blades’ Boston area book signing. 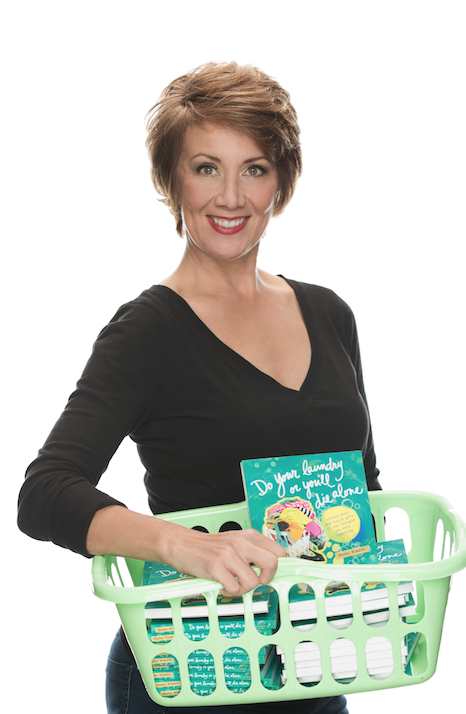 Meet Becky Blades and hear how a letter to her daughter turned into a conversation-starting book. Ask questions and get your book signed. It’s a great graduation gift!